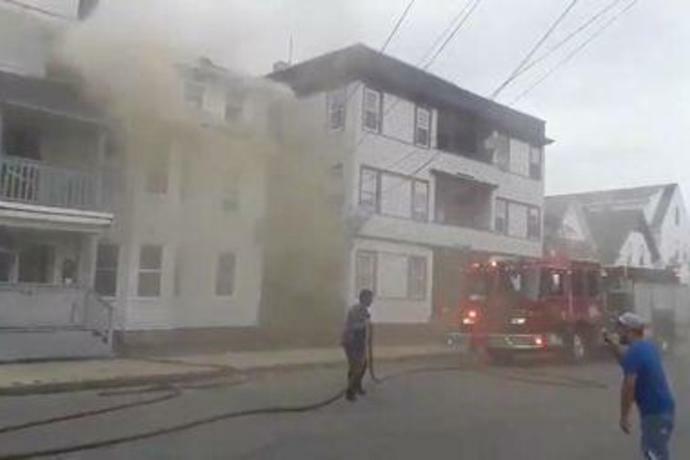 BOSTON (Reuters) - Dozens of explosions and fires rocked a wide area across several communities north of Boston on Thursday, prompting evacuations of numerous neighborhoods where gas odors were present, Massachusetts state police reported. 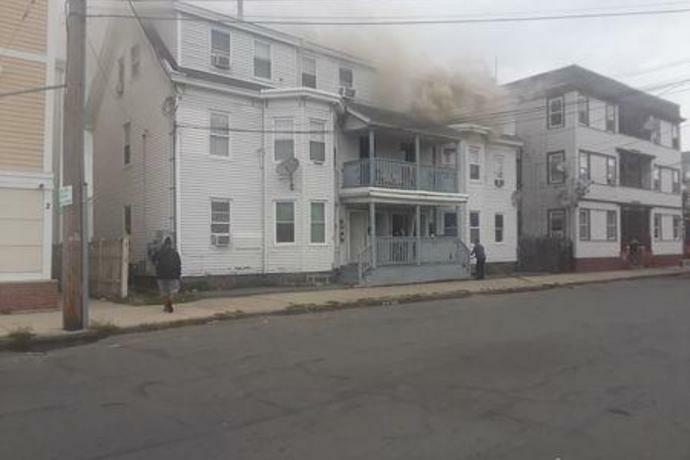 Boston television station WCVB-TV reported multiple injuries from more than 60 explosions across the area, and said that the local power company had shut off electricity to the affected communities. 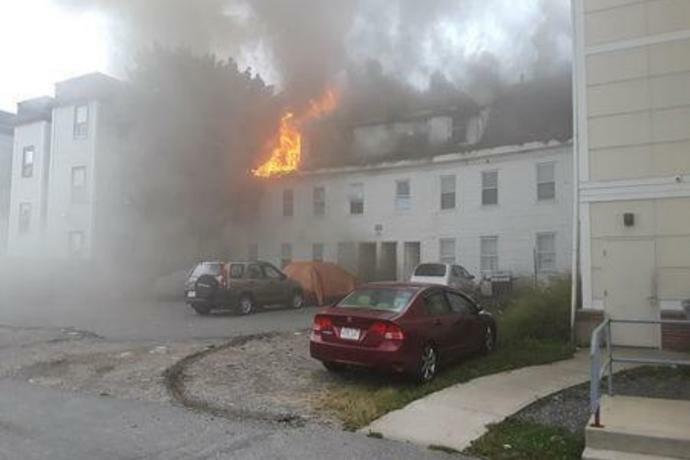 The town of Andover said in a statement that at least three people had been injured. Authorities said nothing to indicate any foul play was suspected. 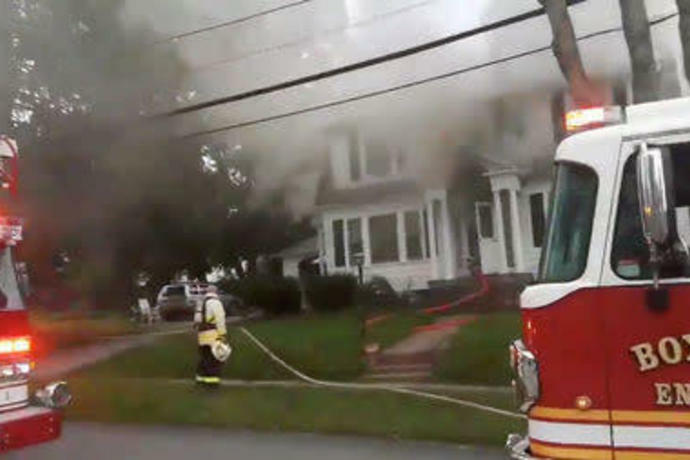 Local media reports cited the possible rupture of a gas line. 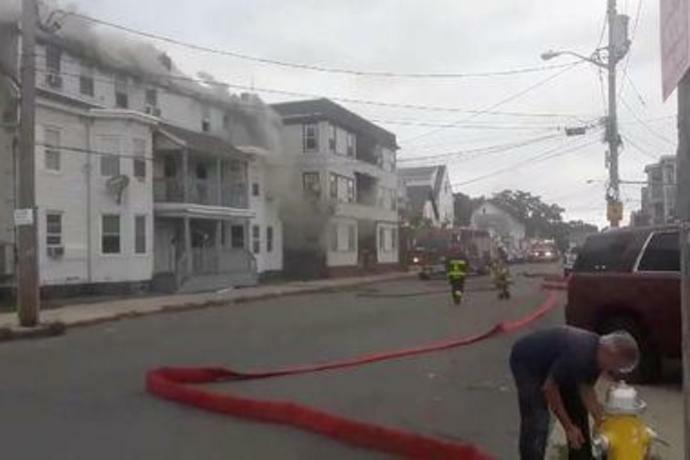 The first explosion was triggered by an overpressurized gas line, WBZ News reported. 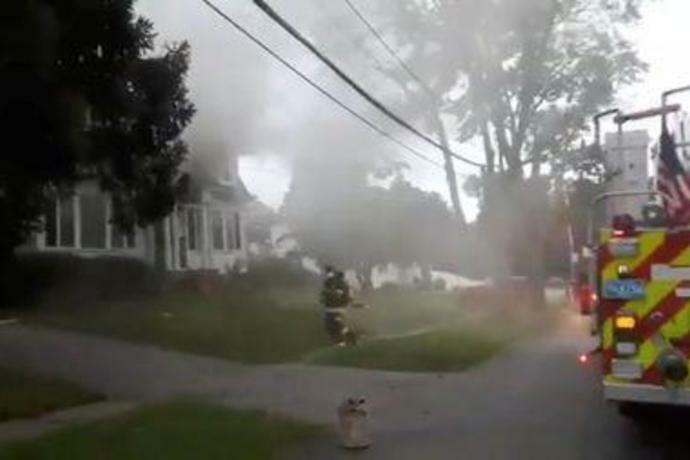 Live television images showed firefighters on high ladders, battling flames engulfing low-slung houses in Lawrence and North Andover, former mill towns about 25 miles (40 km) north of Boston. The adjacent town of Andover was also involved. 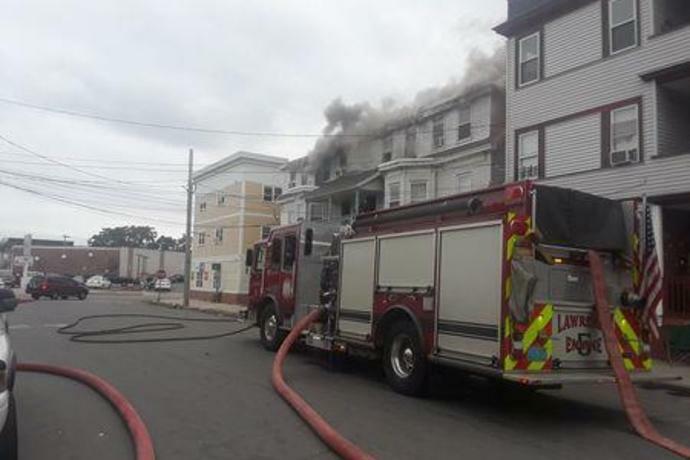 Lawrence Mayor Dan Rivera told WBZ: "What we know is that there are have been multiple explosions, multiple fires that are happening across the city." He said residents detecting strange odors should leave their homes. State police urged residents served by the Columbia Gas company, a unit of NiSource Inc , to evacuate their homes, saying the utility was cutting pressure to its lines and that it would take "some time" to shut off all service.